The inspirational teacher is a familiar screen character, setting out to rescue pupils from ignorance, mediocrity or abuse, invariably winning audience respect. 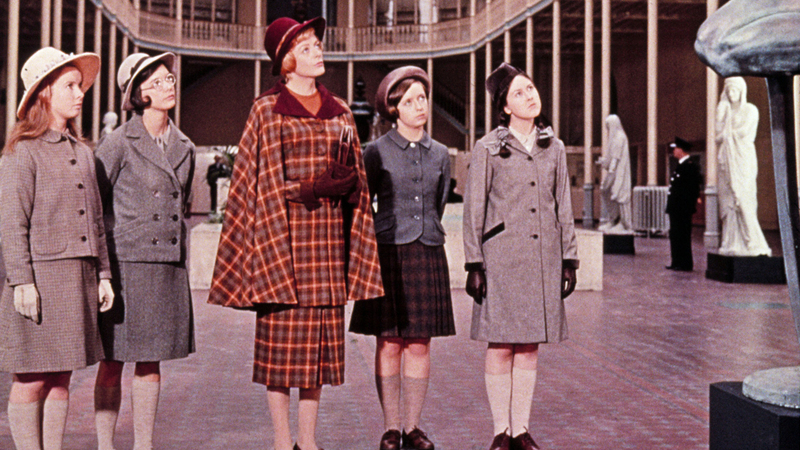 Jean Brodie, however, is the 1930s Edinburgh school teacher of Muriel Spark’s novel who defies our empathy and presents her case as one of self-interest and ultimately exploitation. 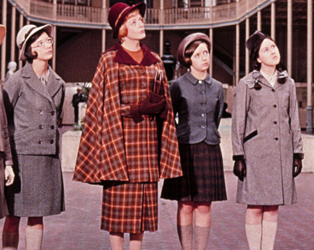 As the larger than life iconoclast, unafraid of being judged, Maggie Smith, in an Oscar-winning performance, excels, urging her female students – la crème de la crème – to embrace art, politics and most of all, sexual love. Rory O Neill, aka Panti Bliss, will present the film and talk about how his famed, full-on, fun alter ego, was inspired by Maggie Smith’s performance.